Carissa and Simon were married at Weddings at Tiffany's earlier this year. 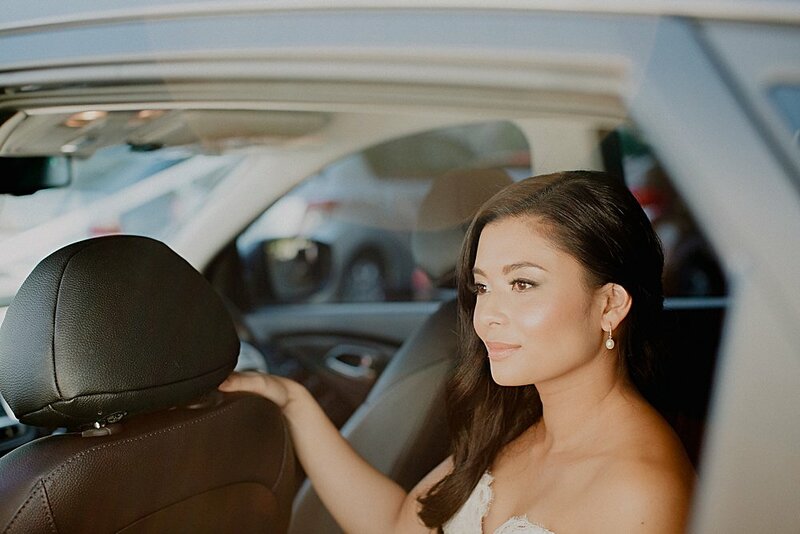 They had a beautifully small and intimate wedding with no bridal party. I love a Tiffany's Wedding. 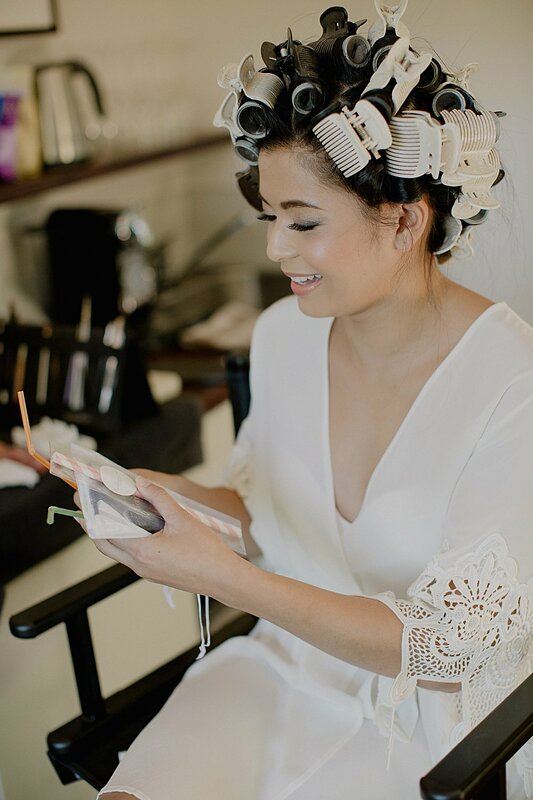 I did Carissa's makeup at the stunning Spicers Tamarind which is a relaxing quiet accommodation in the Maleny hinterland. 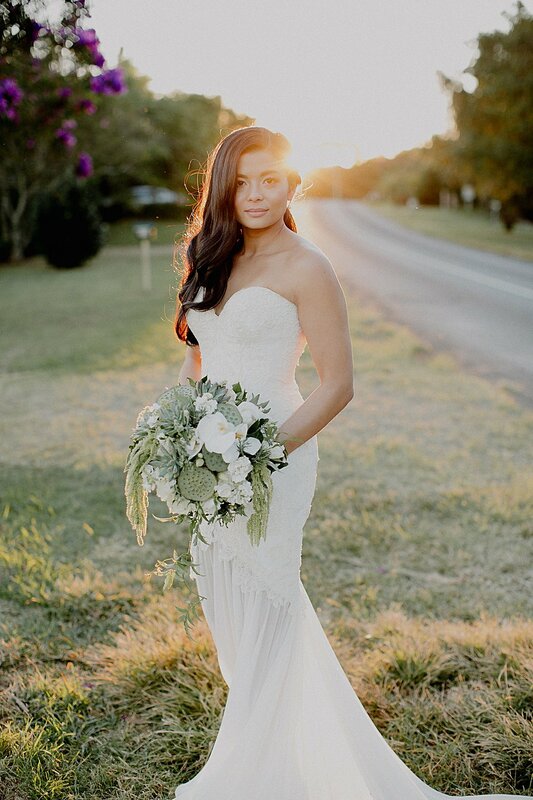 Carissa's wedding style was of a neutral theme - so simple, classic makeup suited her wedding the best. Carissa had amazing skin so I made her skin glow. We used full strip lashes for her makeup to ensure her eyes were the focus. A shimmer eyeshadow, well lined eyes and peachy toned lips and cheeks finished off the look. A real glamourous effect that photographed so well! I hope you enjoyed this post and remember to subscribe to the blog further down below to get email updates on future posts.